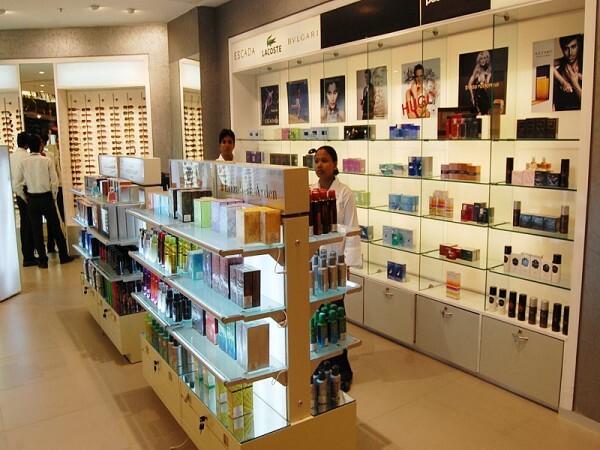 As India’s leading retailer, Pantaloon Retail inspires trust through innovative offerings, quality products and affordable prices that help customers achieve a better quality of life every day. We serve customers in 93 cities and 60 rural locations across the country through over 17 million square feet of retail space. Pantaloon Retail is the flagship company of Future Group, India’s retail pioneer catering to the entire Indian consumption space. Through multiple retail formats, we connect a diverse and passionate community of Indian buyers, sellers and businesses. 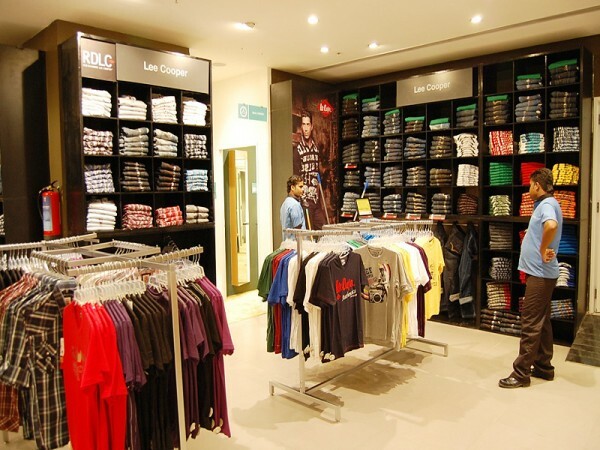 The collective impact on business is staggering: Around 300 million customers walk into our stores each year and choose products and services supplied by over 30,000 small, medium and large entrepreneurs and manufacturers from across India. This number is set to grow.